Purchasing another restaurant franchise was easier than Shaun Bosko expected after working with Stearns Bank on an SBA loan. 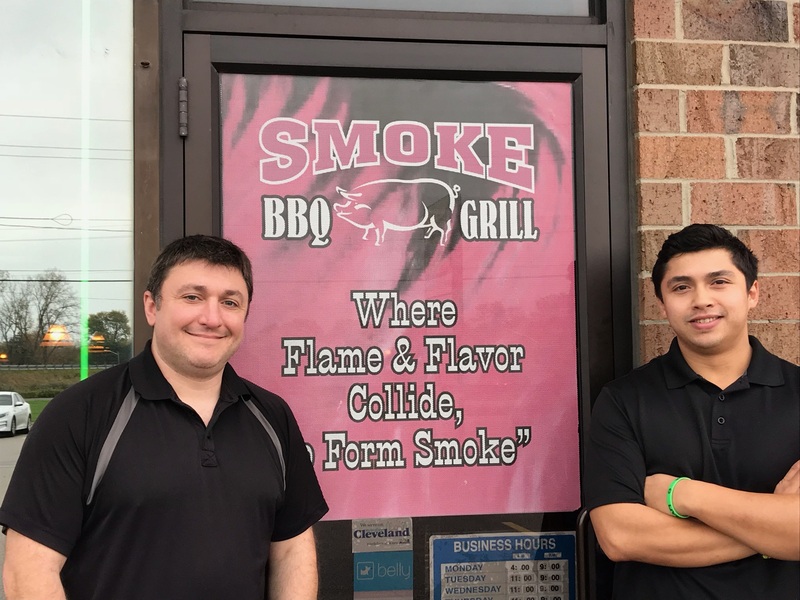 Shaun, who already owned the Captain’s Club in Eastlake, Ohio, decided to purchase an existing sports bar called Smoke BBQ in Painesville, Ohio. Painesville is a suburb of Cleveland. With having to purchase an existing business and building, Shaun figured it wouldn’t be easy. But after working with Stearns Bank SBA lender Joshua Borgerding, he came away pleasantly surprised. Joshua helped Shaun lay out everything he needed to upload to the portal, which gave him a road map of what he needed to do to make the approval process go even faster. Shaun, who has been in the restaurant business for 18 years, thought the transparency and open communication from Joshua and Stearns Bank was different than other financial institutions he had worked with in the past. Shaun has high goals for Smoke BBQ. It’s not a sports bar like the Captain’s Club and it’s geared more toward being a place to eat for the entire family.